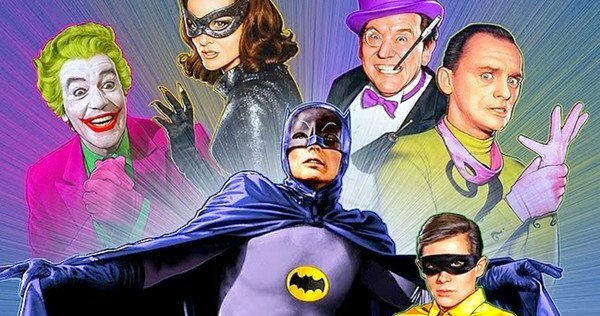 Remember the “Batman” TV series from the mid-60s? | Name-Brand Ketchup. Remember the “Batman” TV series from the mid-60s? Whenever Joker, Penguin, Riddler, or whoever would make a huge heist, they not only would leave astonishingly obvious clues — they would openly taunt Batman and Robin to come and capture them. This is what Trump and Putin are doing right now.